We’d like to make a quick announcement that the Multiple Event Registration Add-on is now available for purchase. We understand that it took longer to complete than we wanted it to, and we still have plans for its future, but we couldn’t hold it back any longer. 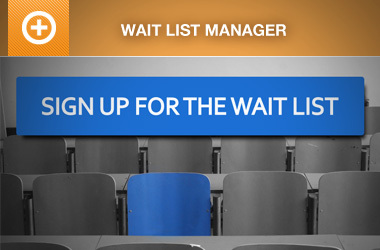 This add-on allows allows attendees to register for multiple events during a single checkout, and even add additional attendees. This add-on makes it easy for your attendees to register by giving them an option to reuse the information later in the registration form if they are registering the same person for multiple events. We are very excited about this add-on because as far as we can tell it is a first among the commercial event registration industry, and certainly among the WordPress Plugin market. 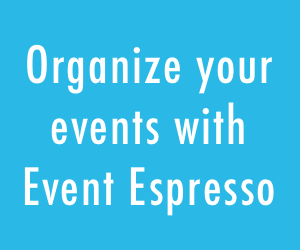 The Multiple Event Registration Add-on is now included in the Business support licenses and Developer support licenses of Event Espresso. Enjoy! I have purchased and installed the plugin, but can’t seem to find the plugin to add to my registration page.Should it be located under the express events plugin or should it be on its own? 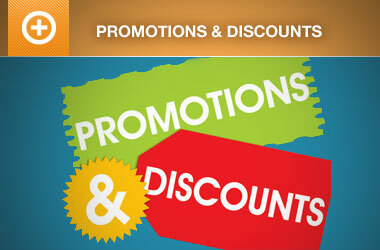 WIll this add-on offer a discount option if a user registers for more than one event?